The Guy B. Phillips Middle School Booster Club, Inc. is a not-for-profit organization formed to support the athletic programs at Guy B. Phillips Middle School. The all-volunteer Booster Club organizes fundraising events, school dances and other activities to raise money to support the school’s student-athletes through sponsorship of athletic competitions, purchase of needed equipment, facility improvements, special one-time team expenses and other critical activities. During the past few years (2016-2018 school years), the Booster Club spent over $20,000 on scoreboards, athletic uniforms, equipment, and portable restrooms. The multi-purpose field scoreboard is currently being replaced by the Booster Club thanks to our sponsors, Hershey & Heymann Orthodontics and Haw River Grill. Everyone is invited to join the Booster Club. 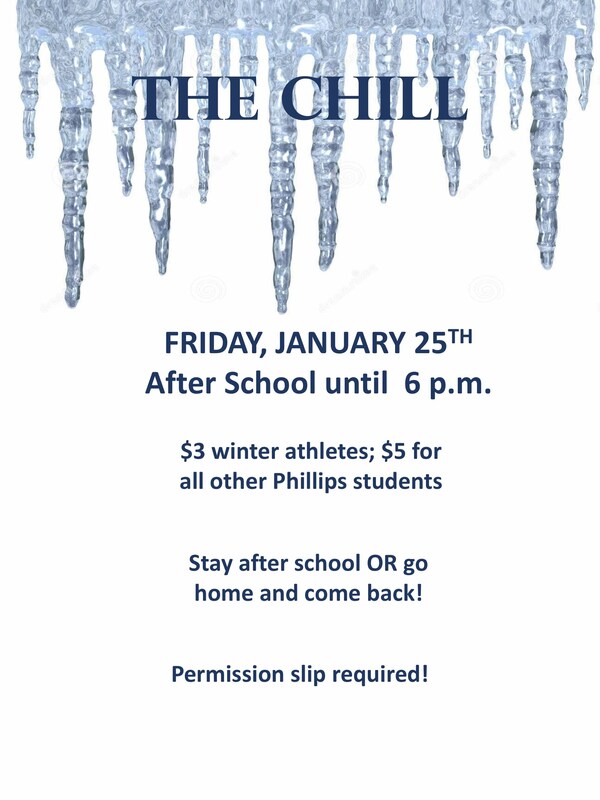 Please consider making a tax-deductible contribution to support the student-athletes at Phillips Middle School. Your support is critical to accomplish the Booster Club’s mission and to show the strong support and commitment that parents and community have for the school’s athletic programs. Donate via Paypal by clicking on the Donations link on the left or click here to Download a Booster Club membership form.